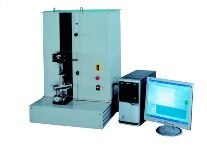 Cometech is the material testing system & machine manufacturers, which can test tensile strength, compression, surface abrasion, shear, ductility, insertion, drop impact, shear strength and many other parameters. 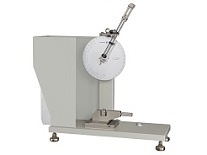 In addition, we offer to customized design and manufacture a comprehensive range of material tester machines and software for evaluating the physical properties of materials. 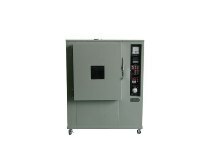 Our universal materials testing machines are used in all industries worldwide for material tester, product testing, quality control and R& D applications. 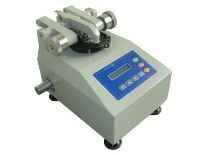 Business Description: All products are 100% made in Taiwan, we have 20 years manufacturing and sale experience, with the highest domestic production rate in Taiwan, the strongest R & D team, professional engineers with firm education training, our developing team regularly attends seminars and training, focusing on electronic parts, software control systems and mechanism s plan and design. Human based design is adopted in our concept during design process in order to create machines that are easy to operate for users.